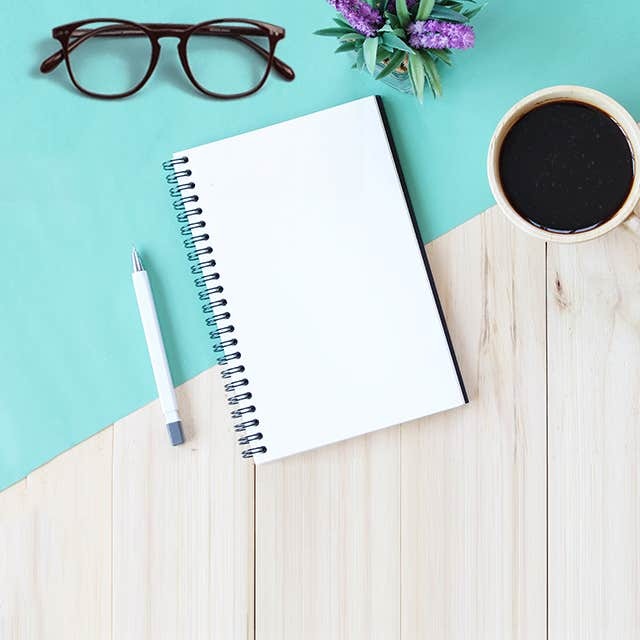 Quite surprisingly – the fashion fad is now following a distinctive trend when it comes to eyeglasses. It is noted that older frames are moving in on the bandwagon with great verve. The zest for Aviators is back as the thin metals in golden hue is making the spec-lovers tick. This year – we’ve picked frames having two-tone at max and closer to sobriety with crisp lines and bold structures. 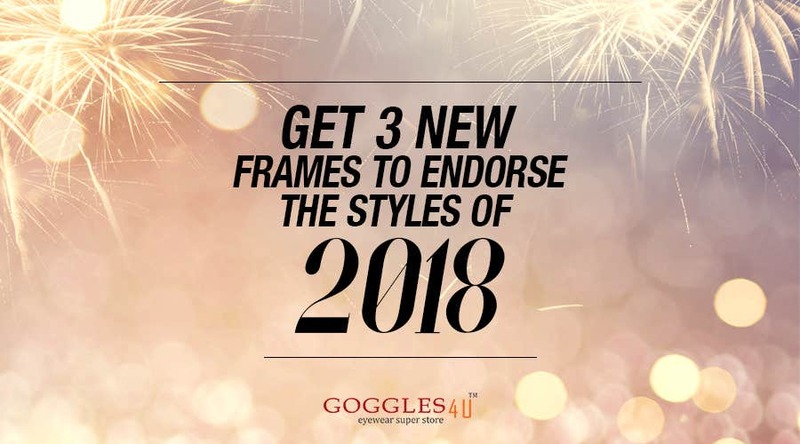 It seems that 2018 is about reinventing frame designs with low-hued, dual and solid-colored glasses that are turning heads. From thin to bold; from tortoise to regal black, each frame has a thing for 2018 as acetates deliver a soft, smooth look and metal goodness offer notable angularities. Order these 4 new frames that revise the personality and revamp your fashion statement. The glass trends of 2018 are a flashback of what spec-lovers worn in late 017’s. It is believed that frames have remained the same; however, alternations have been made with strong metal presence in the latter acetates. The new tortoise shell round is a revamped version from last year’s buzz with metal temple arms and extremely subtle eye wires. 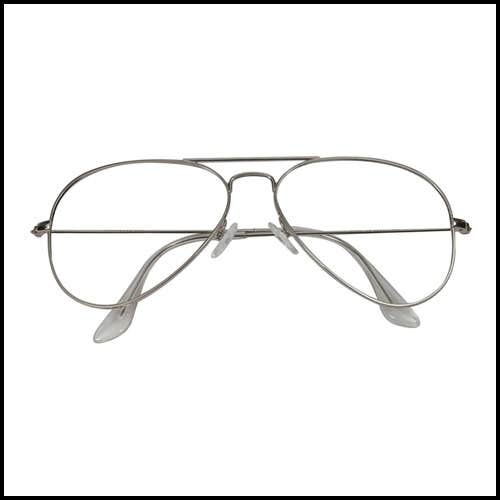 This frame has a resonance of both years with a metal nose-bridge that is bowed outward. The tortoise shell dazzles your eyeballs with the irresistible color diffusion, dotted hinges and its newly added steel sleekness. 2018 is an interesting year for glasses with reinventions, style-tweaking and combination of frame material. The Aviators have revered with great zest and in tempting silver to accommodate its originality. As the vogue for thin and fitting frame is on – the Aviator remains the most consistent style with a range of colors and material combination. This frame draws a reminiscence of the classic Aviators with an arched nose-bridge. Get Silver Aviators as 2018 is a rocking glass year. It is fun to sport a spectacular black spec as it endures ample strength to revise our outfits at all levels. 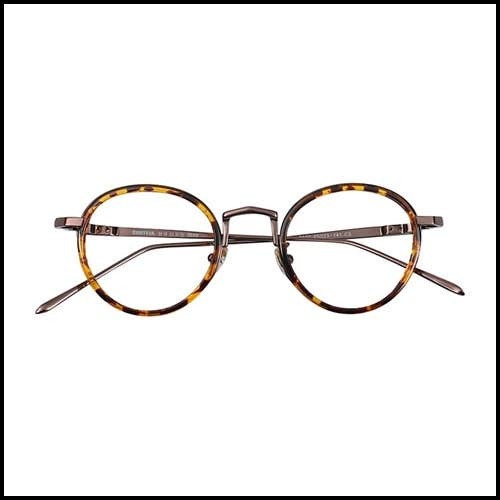 This retro frame delivers a series of exotic looks with thick nose-bridge and fancy hinges. 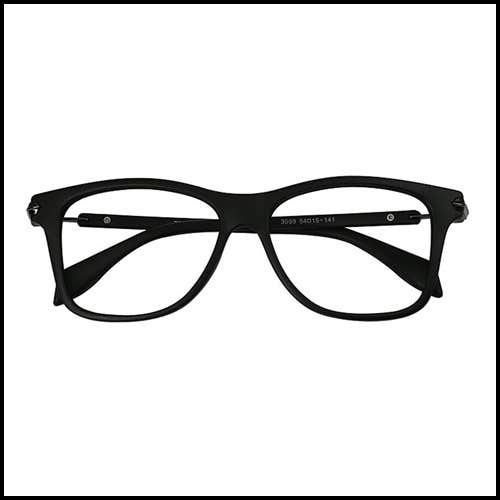 The matte black rectangles have overwhelmed the charm of other frames as its rear combination of metal arms and acetate eye wires is doing wonders. This frame gets a notable tweaking with smooth, long temple tips that govern with full finesse. Order this fashionably active frame to bask in 2018’s glass-wearing vibe.